The Original Other Mother « "TeresaBruceBooks"
This May 11th marks the 100th anniversary of Mother’s Day in the United States, a holiday responsible for $16 billion dollars worth of flowers, chocolate, spa treatments and restaurant dinners spent on moms each year by grateful children. But the woman who started the holiday a century ago, Anna Jarvis, had no children of her own, making her what I consider the quintessential other mother. I wrote in “The Other Mother: a rememoir” that I couldn’t have pinpointed the exact time when Byrne became my other mother any more than when I became aware of my own name. You just know what an other mother is when you’re lucky enough have one. She’s that special aunt, coach or older friend who doesn’t have any genetic ties so you can talk to her about things you’d never tell the woman who changed your diapers. 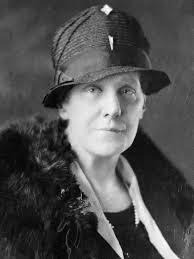 All I know for sure is that the term other-mothering dates back long my book or Anna Jarvis’ Mother’s Day campaign. I think he’s onto something. 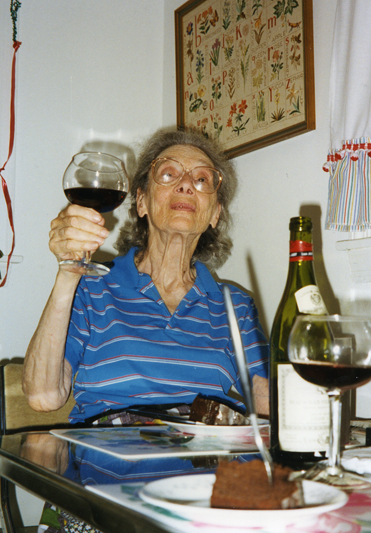 I met my other mother when I was 22 and she was 82. My biological mother lived across the continent and was grateful that another wise, caring woman was there to offer me advice and love. I remember every Mother’s Day I spent with my other mother. The florist in Beaufort, South Carolina – Bitty’s Flowers — could barely keep up with bouquets for Byrne Miller. They came from her collected children around the country: proof of how we all need and cherish the love of other mothers. This entry was posted in travel and tagged Parenting, Teresa Bruce, The Other Mother.